Perfect placed in the front of the sink,cushion your feet while doing chores or prepping meals. 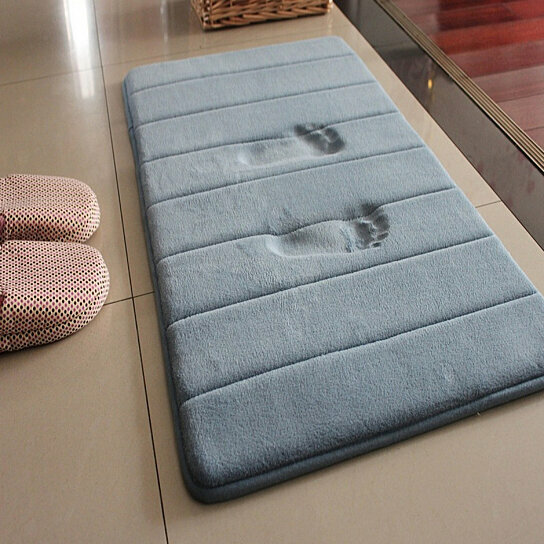 Step onto K-Mat memory foam rug to make your feet moisture absorbent quickly after a shower.
? ?It works well on a concrete floor in front of a workbench.It is also useful at the office when are required to stand on your feet all day.